Students of all grades at Shawano Community High School are preparing for their upcoming final exams that come at the end of every semester. The exams will take place on Thursday, January 17 and Friday, January 18. Students are using multiple ways to study all their materials. They are also using all resources that are given to them. Normally, every class has a final exam whether it be a fun life skills class or a tougher math course, and some are harder than others. Using good test strategies helps students prepare for college and helps them become better test takers. 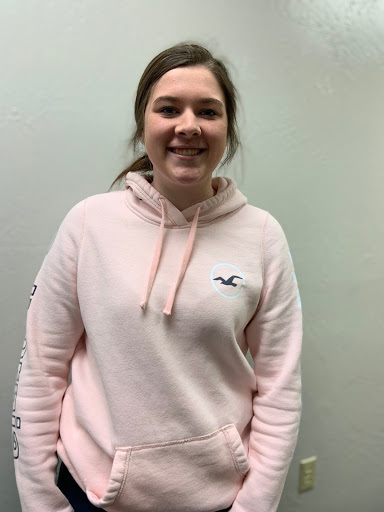 “When I’m taking tests I like to go through and answer all the long or most challenging questions first, then I go through and answer the easier ones,” stated junior Gracyn Habeck. Most students are holding high expectations for themselves and planning to do whatever it takes to reach the scores they want. 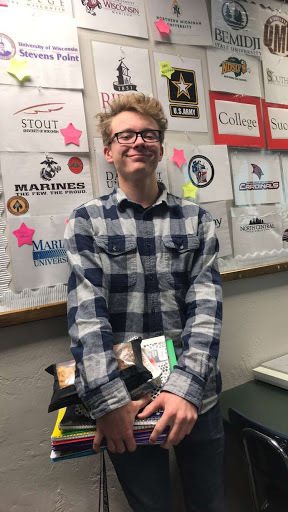 “I plan to study, review all my notes and even get extra help,” said senior Wyatt Theis. Although finals week and the end of the semester can be tough, students are doing their best to finish out the semester strong. The students finished one semester and set goals for the next. “One of my biggest goals is to get all my work done and get it in on time,” said Theis. Second semester can be hard to stay focused because it is so close to the end of the school year. “My biggest struggle with second semester is that towards the end I catch myself not wanting to work hard because of how close summer is. I always lose my focus with about a week of school left,” said Ward. School is not always easy. It can be very challenging to those wanting to do well but not wanting to put in the time. Those who do put in time find it much simpler to do well on tests and in class in general. In order to do well during exam week and have a strong second semester, it is important that students keep a strong focus and stay on task.